It is the best choices for outdoor photograph activities. Not only its lightweight, but also its flexible handling, which makes your trip more enjoyable. 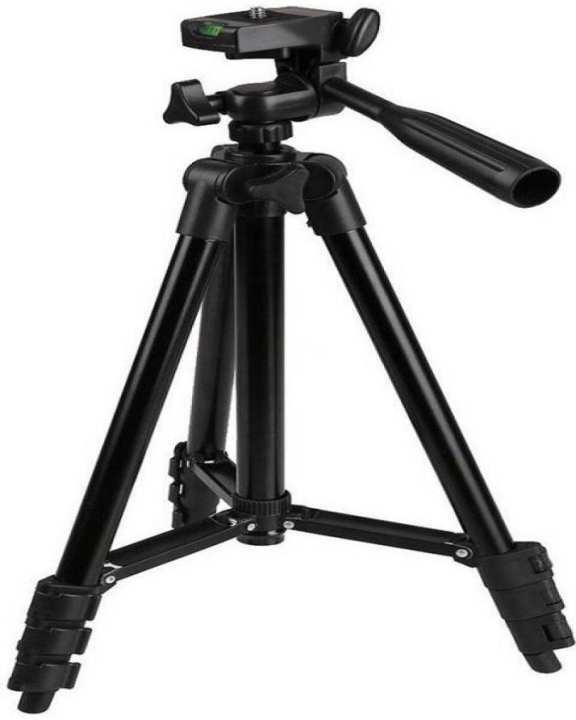 Professional Tripod with 3-Way Panhead for Digital Cameras and Camcorders DV. Get rid of the shakes with this trusty 43.5-inch Aluminum Tripod! This tripod features aluminum construction with black plastic fittings, making it lightweight for portability, and the brace and non-slip feet keep it standing securely in place. 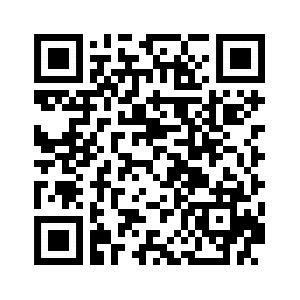 Thank you for Trusting Our Store Kindly Rate Our Product and Follow Our Store For More Quality Products. sir ya 1300D ko lag jy ga ? ya DSLR ka 450 to 500 gram weight hold Kar lay ga or is k sat is k bag bi ha?